Fill and Cross: Trick or Treat! 3 game download. 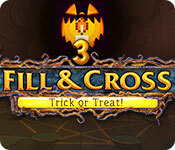 Free download Fill and Cross: Trick or Treat! 3 for Mac. A young couple has decided to go trick-or-treating and see who can collect more candy. But will it all go smoothly?! 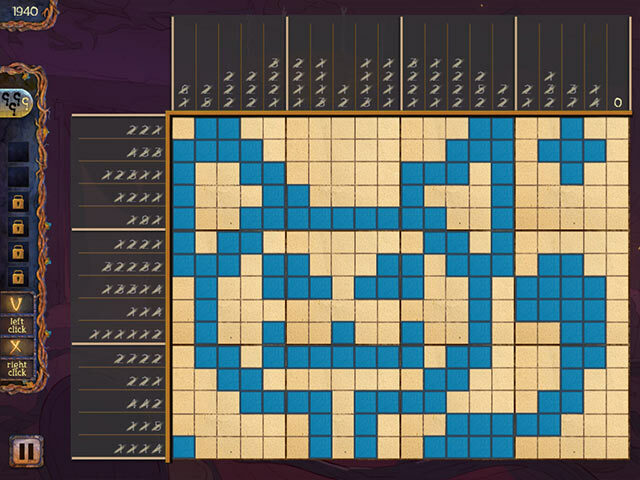 After all, the most terrifying nightmares come alive on this night... 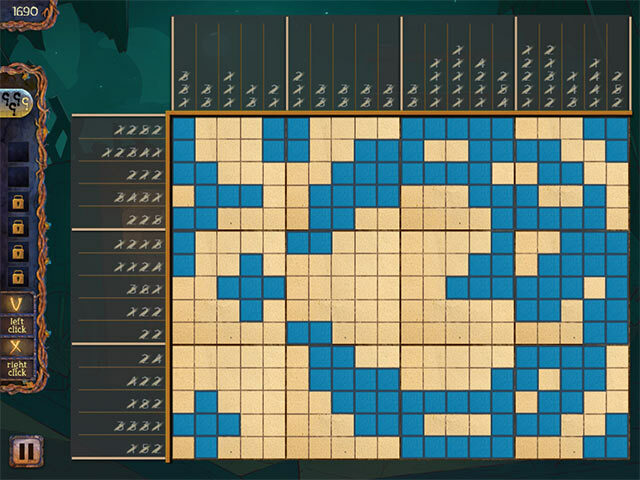 Explore 6 locations and complete 120 unique nonogram puzzles! Explore a world filled with nightmares, enjoy relaxing music and beautiful premium-quality graphics. 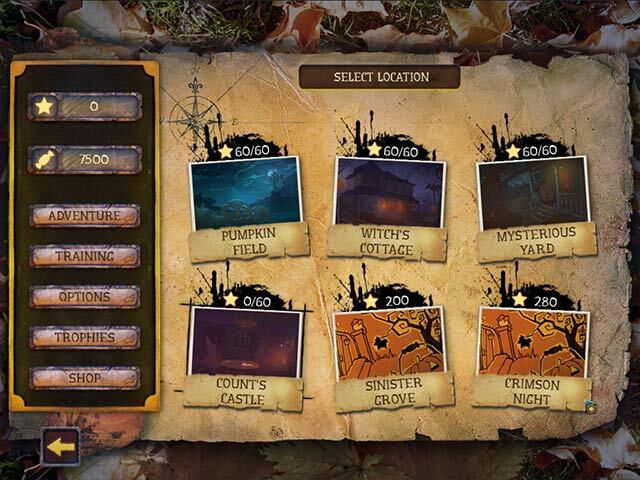 Complete special tasks and collect 15 trophies. Develop your intellectual potential! Enjoy a happy Halloween atmosphere with classical griddlers gameplay!